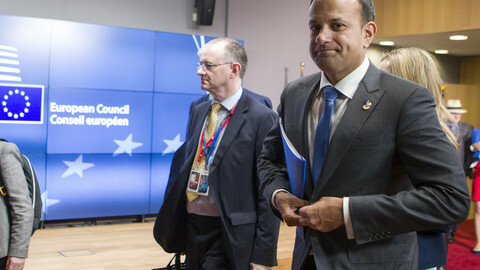 A possible vote of no confidence in Ireland over a domestic scandal could have consequences for negotiations between the UK and the EU. 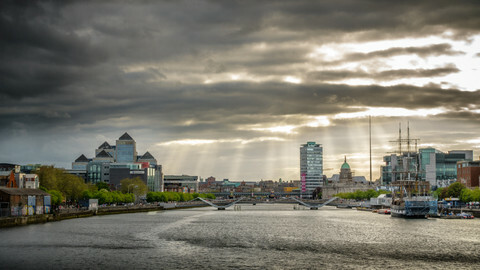 The Irish minority government risks losing a vote of confidence next week, which would lead to new elections and a possible 'lame duck' prime minister at a crucial EU summit over Brexit negotiations. The crisis is over the political future of Frances Fitzgerald, the country's tanaiste, or second-in-command. Fitzgerald is under fire over what she knew about an organised smear campaign against a police whistleblower in 2015, when she was justice minister. Irish prime minister, or taoiseach, Leo Varadkar and their Fine Gael party support Fitzgerald, but opposition party Fianna Fail has tabled a motion for a vote of no confidence for next week. Varadkar's minority government relies on Fianna Fail's support through a so-called confidence-and-supply agreement. By voting out Fitzgerald, that agreement will blow up and probably lead to new elections. 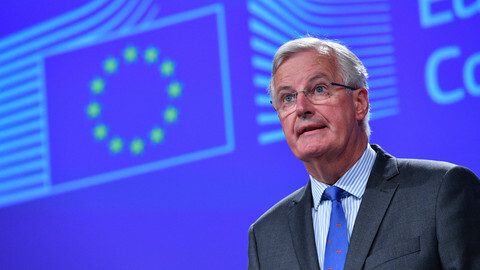 The crisis comes just three weeks before a crucial EU summit in Brussels, with the future of the border between the Republic of Ireland and Northern Ireland a key sticking point in Brexit talks. 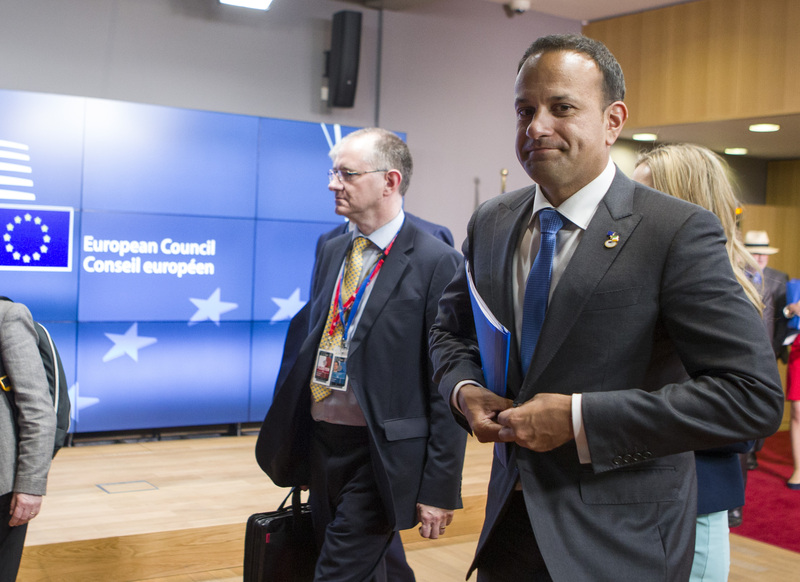 At the summit, Varadkar and his 26 counterparts from the remaining EU countries will decide if enough progress has been made in talks with the United Kingdom, which is due to leave the bloc in March 2019. Only if all 27 government leaders agree that sufficient progress has been made, will talks move on to the next stage. Varadkar has a de facto veto, and looming elections will likely influence his authority. "The problem is the December summit, a lame duck Taoiseach can't go to that," said a source from his party according to the Irish Times newspaper. "Can a formula be found to limp on until after December 15th and dissolve at Christmas recess? I can't see Varadkar allowing anything to wreck that summit," that source reportedly said. Varadkar's party meanwhile issued a statement saying that it does not want to hold snap elections. "The government has a lot of work ahead on which it needs to focus," the statement said. 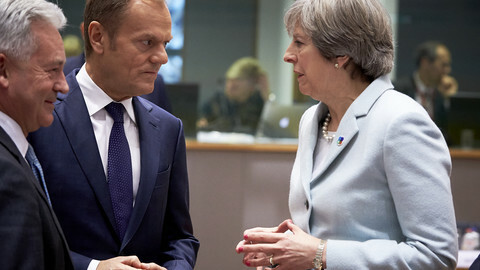 "There is a major Brexit summit scheduled for next month. Brexit is one of the biggest challenges facing the country in decades and Fine Gael is firmly focussed on this process." 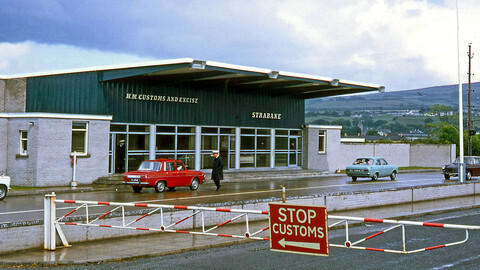 Ireland has a particular stake in the EU-UK negotiations because of the border the country shares with Northern Ireland, part of the UK. 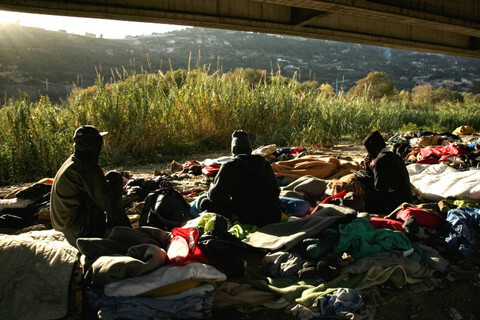 Many citizens and businesses cross that border, currently open, on a daily basis. Varadkar wants to avoid a so-called hard border at all costs. 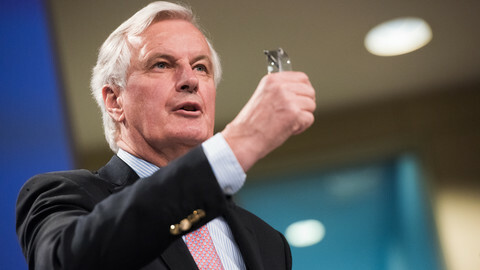 He said this week that he had the backing of his EU colleagues, but said that even if they would be willing to compromise on the Irish border, he would not. "We have not come under any pressure as yet to soften our position," said Varadkar on Wednesday, according to state broadcaster RTE. "However, I am not so naive as to think that that may not occur. We will avoid at any cost being isolated. However, even if we are isolated, we have to hold to this position, in my view." On Friday (24 November), Irish media outlet The Journal reported that Varadkar will "most likely" cancel a trip to Africa to focus on the crisis at home. 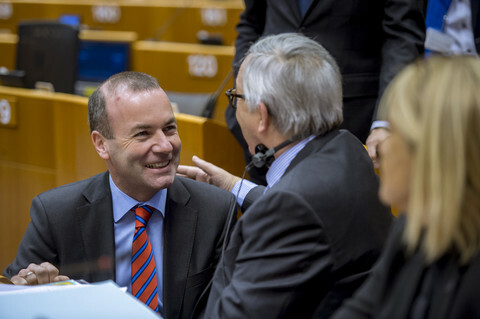 The tour, scheduled for next week, would have included meetings with several EU leaders, who will be attending a European Union and African Union summit.